I consult technology brands on the British personality of their artificial intelligence. I started my career interviewing people like P Diddy and Justin Bieber for cult YouTube channel SBTV, hosting music content for Virgin media and the Brits and making documentaries for BBC Radio 1 and 1xtra. I produced and presented viral TV show The Fox Problem; a show that united grime MCs and astronauts to talk about the future of space travel and grilled popstars about politics. I've travelled around Europe making documentaries and writing underground city guides for shoe brand Palladium. And have been a UK host of Beats 1’s playlist hours and covered BBC Radio 1’s call-in show The Surgery. A keen investigator of trends influencing my generation, I’ve written for the Huffington Post, The Debrief and Vice. I also sat on The Observer New Radicals panel and am a regular contributor to BBC 5 Live. 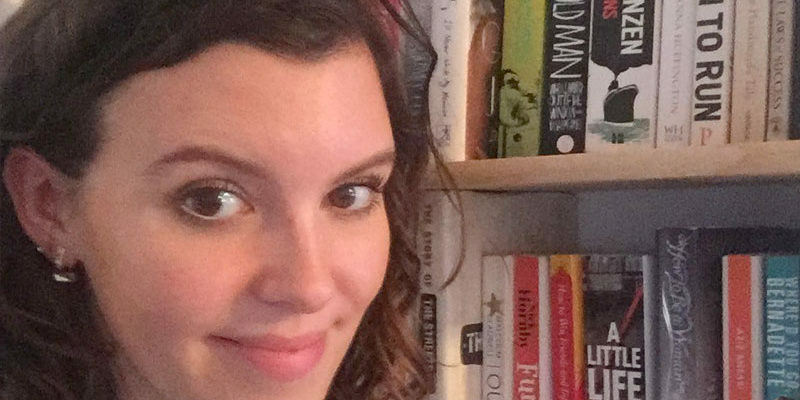 I shared my favourite books with the Women's Prize for Fiction 'my book shelfie' feature. Evening Standard piece on the show we made; The Fox Problem.